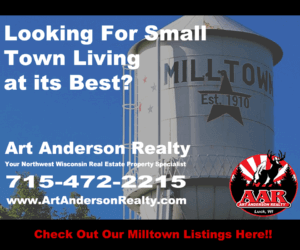 What are some of the benefits to buying a house in Polk County? 1.) 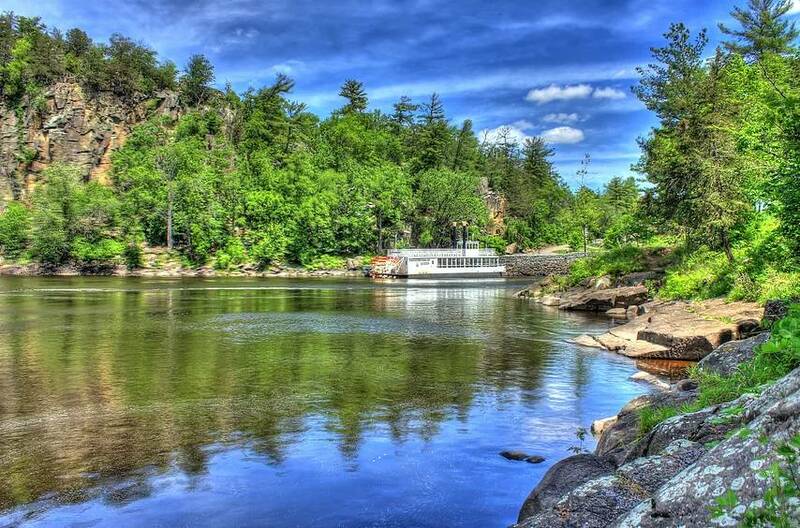 Interstate Park: Located near St. Croix Falls, Interstate is Wisconsin’s oldest state park. Located on 22 wooded acres, it is beautiful and pristine. This park is situated on the St. Croix River between Wisconsin and Minnesota. It features riverboat cruises beneath majestic cliff walls as well as interesting glacial potholes, rock formations, and a lake with a sandy beach all within a short drive from anywhere in Polk County. 2.) Cascade Falls: Located in Osceola, the falls ultimately feed into the St. Croix River. Situated beneath a huge rock bluff, the falls tumble 25 feet. Guest are allowed to walk down to the falls and actually stand behind them (if they don’t mind getting wet). Like Interstate Park, the Cascade Falls are a destination for people both near and far but only a short drive from anywhere in Polk County. 3.) The St. Croix Valley Railway: A fantastic and inexpensive way to view the glorious fall colors of Wisconsin and Minnesota, the railway takes you on a 20 mile trip of Minnesota or a 10 mile trip of rural Wisconsin. This journey comes with dinner and pizza or brunch or you can charter your own trip. Vintage and original, the St. Croix Valley Railway is a unique experience. Buying a house in Polk County will allow you to take advantage of it whenever you want. 4.) There are also orchards, museums, bike trails, breweries, vineyards, art galleries, birdwatching hotspots, nature centers, farmers markets, canoeing, fairs, petting zoos, racetracks, and historic sites to check out. For a small, rural county in northwestern Wisconsin, there are a LOT of things to do. 5.) 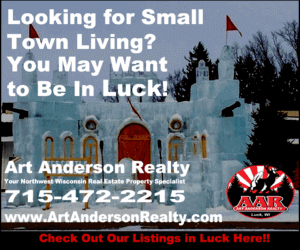 It is an easy drive to the Twin Cities metro area. Many of the current residents of Polk County drive into the city to work. Many were originally from the Twin Cities who visited the area and decided to move there. We encourage you to take a drive to Polk County yourself and look into all the area has to offer. 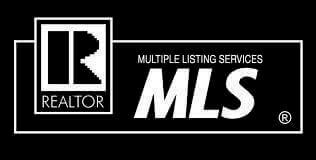 Should you decide that buying a house in Polk County is something you’d like to explore, please don’t hesitate to give us a call!